Did you see the fantastic feature on our group directors Kit and Dani in this month’s issue of Cumbria Life? We take a look through the feature on the new investment into the Lodore Falls Hotel and Spa. 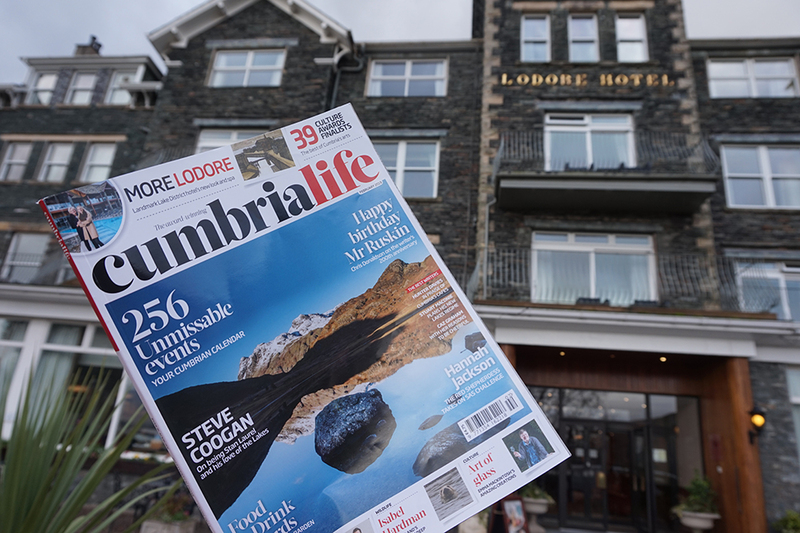 Sitting down to chat with Kit and Dani, Cumbria Life writer Michaela Robinson-Tate talked through the story behind the Lodore Falls Hotel & Spa’s recent transformation. 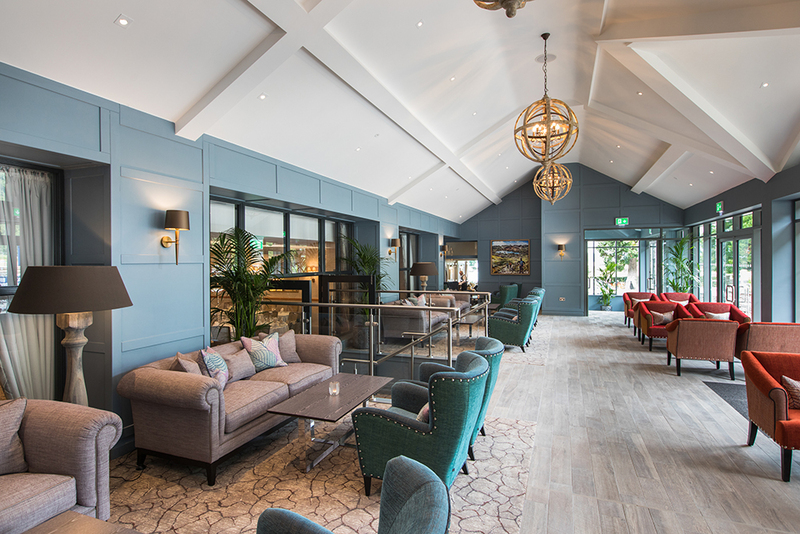 In 2017 work began on the £10 million investment with the complete renovation of the hotel’s ground floor including the addition of a function room and stylish conservatory. 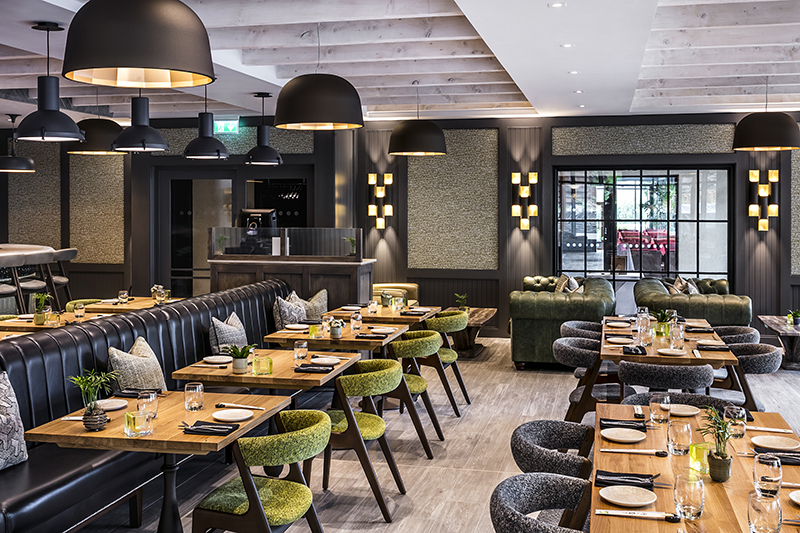 The second stage of the investment, saw the opening of Mizu, the hotel’s exciting new Pan Asian restaurant open to residents and visitors. Finally the new building for The Falls Spa opened in November 2018 which includes an imposing infinity edge vitality pool and an extra 14 luxury spa suites. Kit explained that she felt the investment was vital to bring in what was needed for Cumbria and the surrounding area helping Cumbria to compete on the world stage. Talking through the spa’s first-class facilities, which includes a stand-out thermal suite, relaxation area and Champagne Bar, Kit and Dani also highlighted the importance of running the group as a family endeavor. As well as highlighting The Falls Spa, the feature outlined the hotel and surrounding area’s rich history including Robert Southey’s poem inspired by the falls and a visit from Buffalo Bill himself! 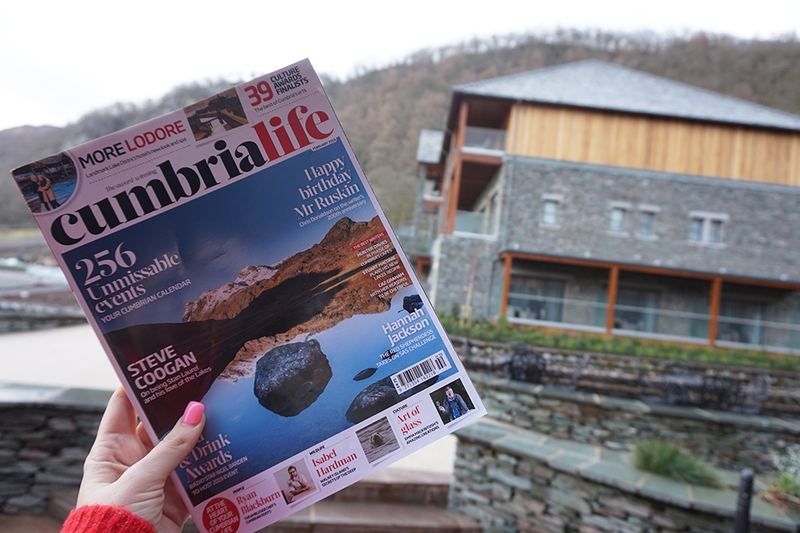 The February issue of Cumbria Life is on sale now. 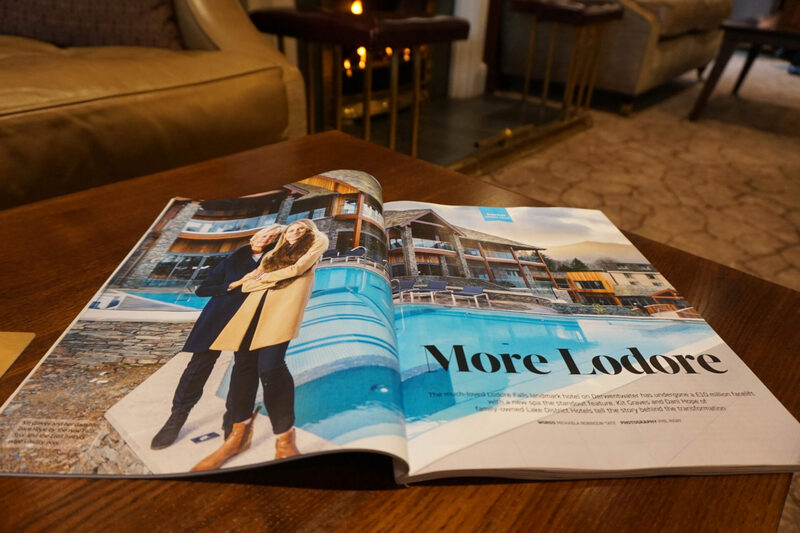 Buy your copy to find out more about the recent developments to the Lodore Falls Hotel and Spa and our directors Kit and Dani.